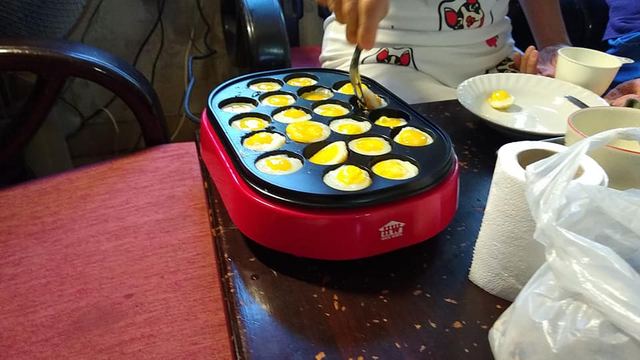 My children enjoyed the meal and also me, who was very full because we bought this eggs in only a hundred baht but, the eggs were thought that they gave us hundreds of it. 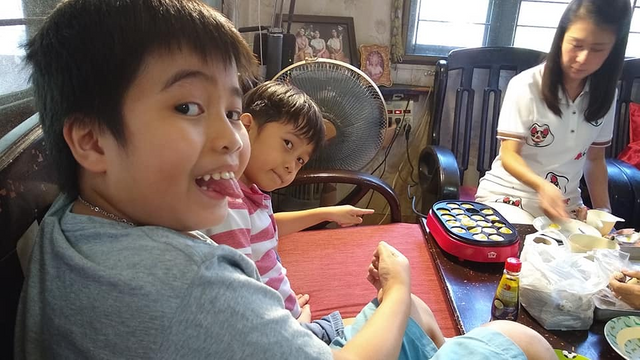 It was so amazing when I saw my two lovely kids enjoying the meal and helping me to do it. They were all also full and we didn't eat rice because it's too much if we did.